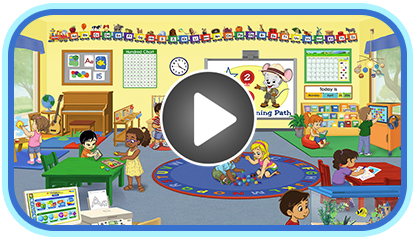 ABCmouse.com’s pre-k puzzles collection supports curriculum learning objectives in the main subjects of reading, math, beginning science, social studies, art, and music. The collection includes hundreds of jigsaw and cutout puzzles, most of which also feature audio content to support development of oral vocabulary. In addition to their support of learning objectives in the subject areas and the development of oral vocabulary, ABCmouse.com’s puzzles also strengthen your child’s problem-solving skills by offering several levels of difficulty that challenge your child to identify patterns, recognize similarities and differences, and use other problem-solving strategies.